Isn't she lovely? 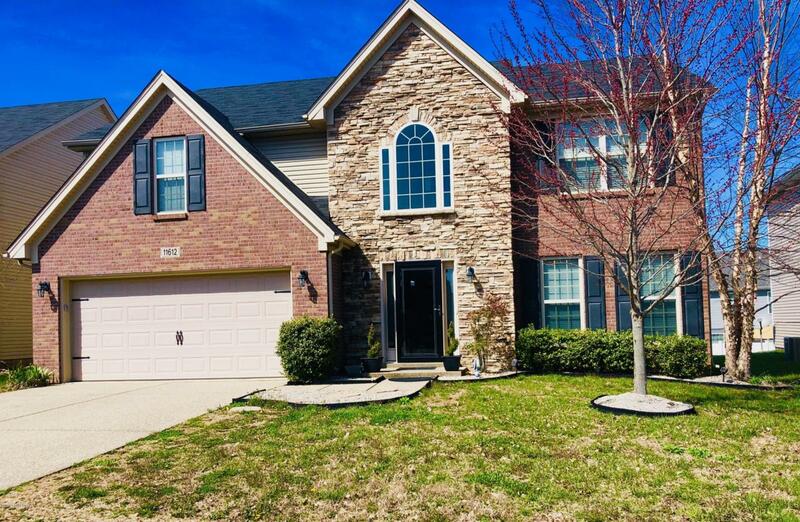 This beautiful 4 bedroom 2 and a half bath home has plenty of space to roam around. Upon entry, the two story foyer and grand staircase in truly captivating. The right side of the main floor has a family room and the formal dining room. The open concept kitchen gives you a view of the great room and breakfast area--which has cleverly been converted to a play area to keep an eye on the little ones. From the vaulted ceiling in the great room and woodwork detailing on the real wood burning fireplace, this home is certainly a show stopper. Upstairs you'll find the spacious master suite, complete with large walk-in closet and garden tub. Imagine being greeted by all that natural light in the morning. Rounding out the second floor are three more bedrooms and a full bath. Listing provided courtesy of House Of Realty, Inc.. © 2019 Metro Search, Inc. All rights reserved.